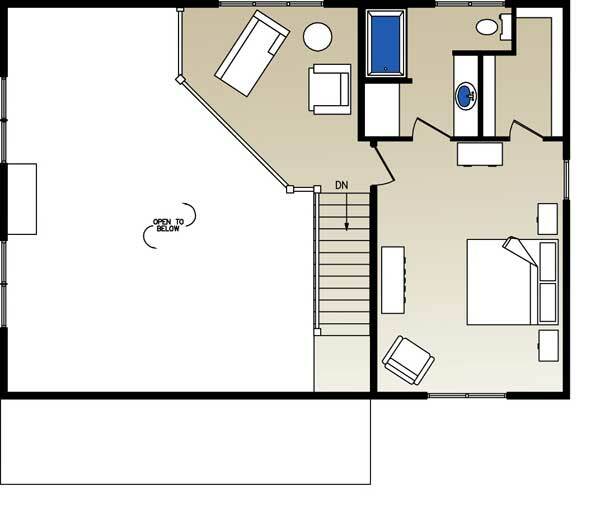 This alluring, yet sensible design lives considerably larger than its modest square footage suggests with flowing public spaces, strategically positioned windows, and a luxurious patio equipped with a cocktail bar, dining area and fireplace. 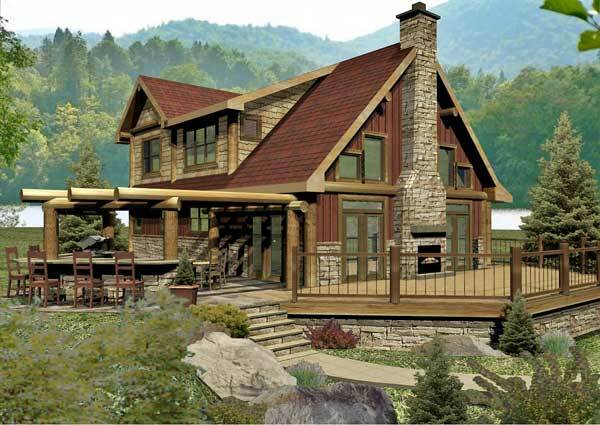 This hybrid design welcomes many building materials, colors and textures of your choice. Our Design Build Solution combines architectural design, interior design and décor, and construction. 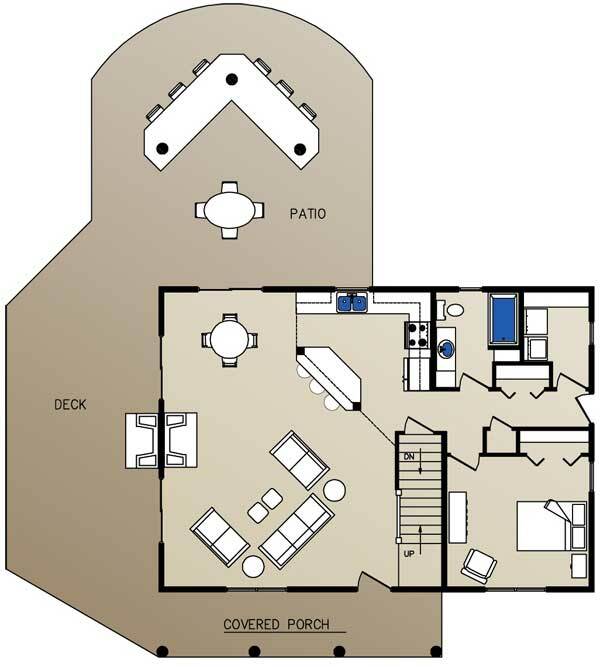 Log on to www.wisconsinloghomes.com for video and custom floor plans.